BOOK FREDERICKSBURG’S BEST MOBILE EYELASH EXTENSION TECHNICIANS NOW & ENJOY YOUR LUXURY IN HOME LASH EXTENSION SERVICE TODAY! Our lash stylists bring everything: Massage table, lash supplies & lighting. Relax & wake up rejuvenated with the best lash extensions in your home, office or hotel anywhere in Fredericksburg, Virginia. Book in seconds. Schedule between 8am and midnight 7 days per week throughout Fredericksburg, Virginia. Book a Lash Extension Technician to arrive to your Fredericksburg, Virginia place in as little as one hour or in the future. Browse the best lash extension technicians in Fredericksburg, Virginia near you. 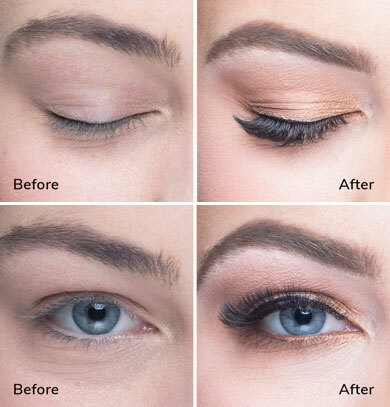 View eyelash extension reviews, before and after photos of lash extension work and get the lash extensions you like done in your home. 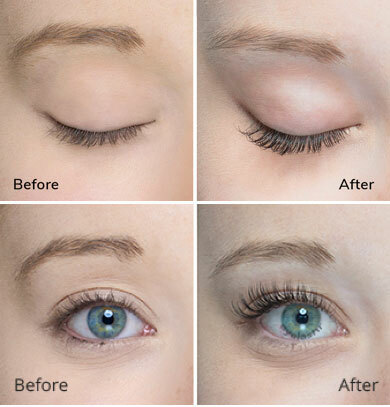 Eyelashr’s licensed MOBILE lash extension technicians are thoroughly vetted. 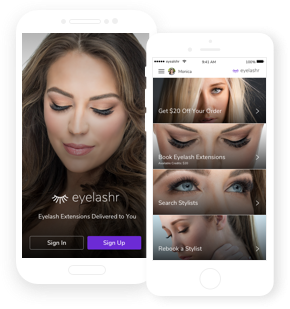 Each mobile lash extension stylist is timed while they do a full set of lash extensions in a home environment and are graded on artistic technique, professionalism and compassion. 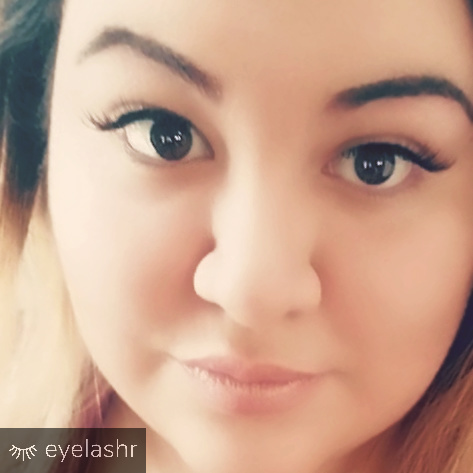 Browse the mobile lash extension stylist profiles, lash extension reviews from Fredericksburg clients & before and after lash extension photos. Get the best lash extensions in Fredericksburg at your place today!